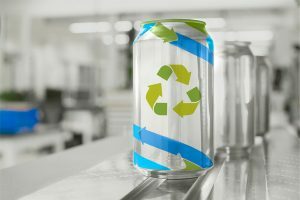 Novelis, a specialist in aluminum rolling and recycling, has invested $175 million at its Pindamonhangaba plant, located in the Paraíba Valley, Brazil. 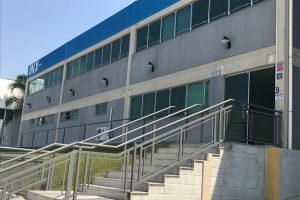 In January, VMI opened its latest Service Center located in Chon Buri Province, Thailand. 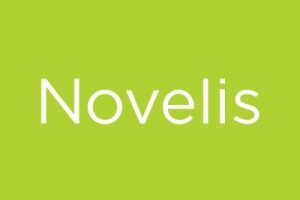 Novelis Inc. has announced an investment of $175 million at its Pindamonhangaba plant, located in the Paraíba Valley between São Paulo and Rio de Janeiro, Brazil. 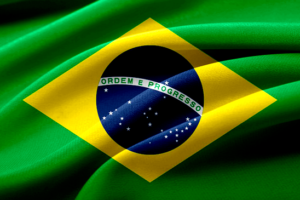 INX International Ink Co. has opened a new plant in Itatiba, Brazil to produce 2-piece metal decorating inks. 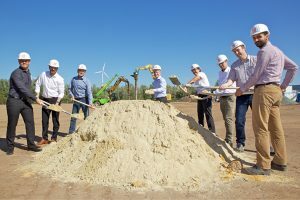 The construction project to expand Actega DS’s research and manufacturing site in Bremen began this month. 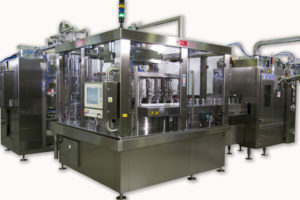 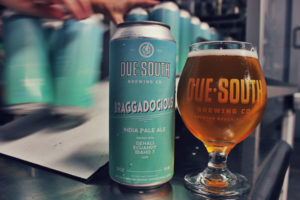 WaveGrip’s G1 multi-packing applicator is helping Florida brewery Due South Brewing Co. to pack its range of canned craft beer much more efficiently and cost-effectively, the company says. 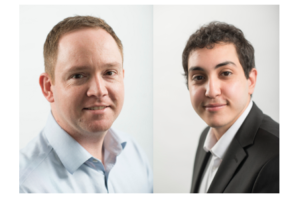 WaveGrip has strengthened its engineering team with the appointment of two new members. 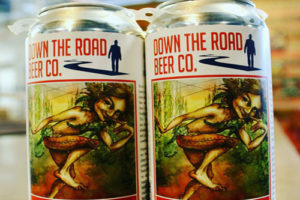 Sacmi has revealed that it will be attending this year’s Craft Brewers Conference & Brewexpo America in Nashville, Tennessee from 30 April to 3 May 2018. 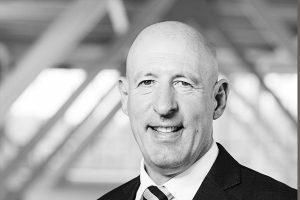 For those of you who are not aware, our sales manager Mark Neilson is currently unwell and off sick. 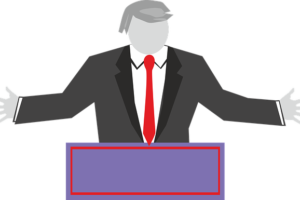 I’d like to wish Mark a speedy recovery and we hope to see him back very soon. 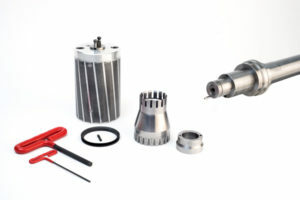 Bunting Magnetics has announced that it will be launching its new PlateMaster quick-mount magnetic plate cylinder and shaft assembly at Cannex & Fillex 2018. 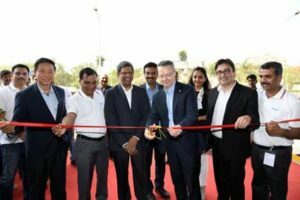 AkzoNobel has announced the inauguration of its new €9 million facility for the production of powder coatings in India. 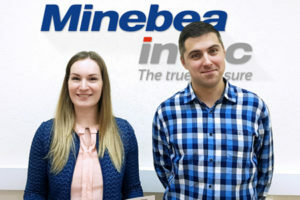 Industrial weighing and inspection supplier Minebea Intec is expanding its global presence with the opening of a new sales and service office in Saint Petersburg, Russia. 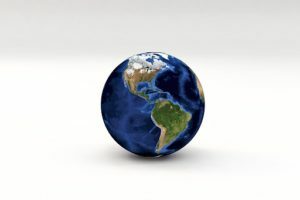 INX International Ink Co. has announced that it will be showcasing its range of inks and coatings at ExpoPrint Latin America, 20-24 March in Sao Paolo, Brazil. 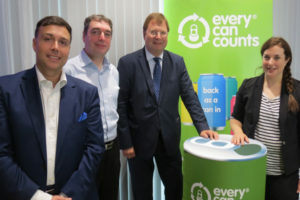 The Every Can Counts programme kicked off its nationwide expansion at this year’s Electric Picnic festival in Ireland. 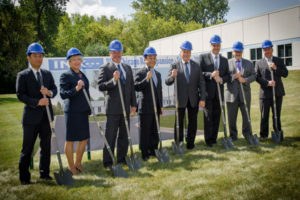 INX International Ink Co. has announced plans to expand its research & development complex in West Chicago, Illinois, US. 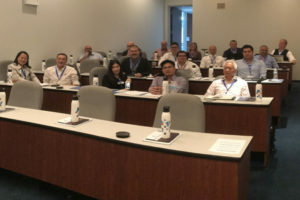 32 people representing 16 countries took part in the INX International Ink bi-annual International Partners and Distributors meeting from 13-14 September. 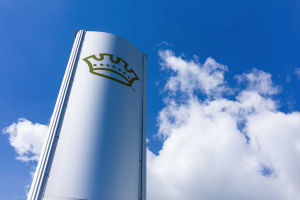 In response to growing demand for aluminium beverage cans in the Iberian region, Crown has announced plans to build a new production facility in Valencia, Spain.